2nd grade math quiz on names of numbers in which students will learn writing numbers in words, ordinal numbers, converting from Roman to Arabic numerals and vice-versa from Roman to Arabic Numerals. 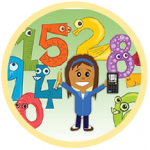 This test will build on skills of number theory which are learned in second grade. The structure of the test is simple; it is an interactive MCQ with problems to solve and a set of proposed answers to choose one from. 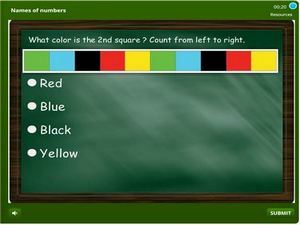 After solving and choosing the correct answer, simply submit and get instant feedback. Learn on the go and track your scores.